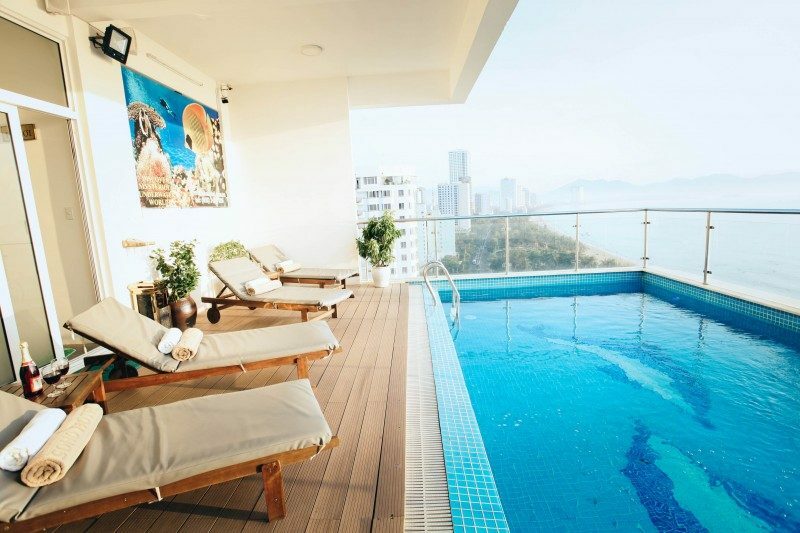 Desinged in a modern and luxurious style, SOHO Hotel which reaches 3-star standard will be an excellent choice for tourists when travelling to Nha Trang City. 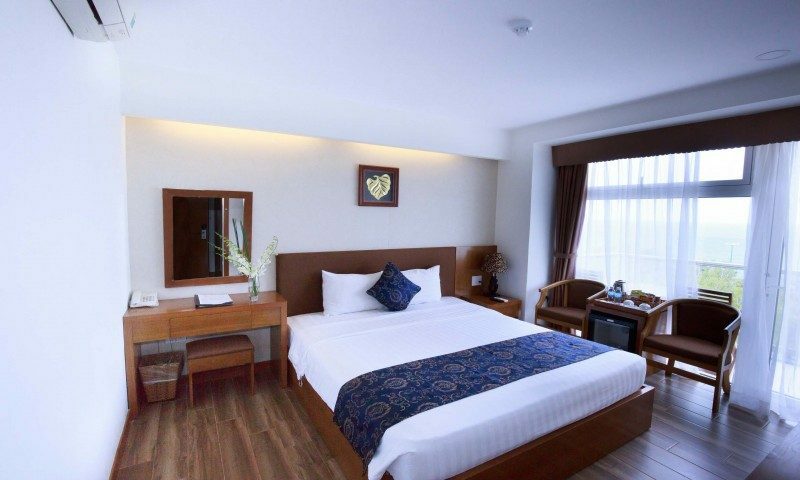 Our hotel has fully equipped rooms with modern appliances, all have windows or balconies. 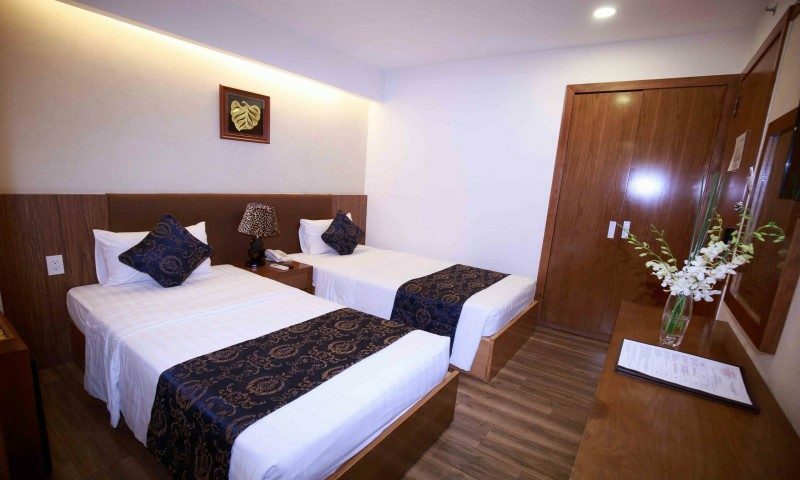 This will create a cozy atmosphere and great experiences while you are staying at our Hotel. 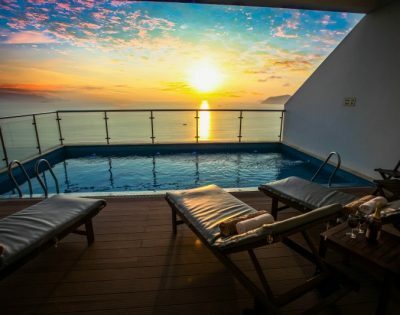 SOHO Hotel Nha Trang *** is located in the heart of Nha Trang coastal city – one of the most spectacular bays in the world. This is a perfect location for shopping, entertainment, dinning and walking along the beach. It takes 1 minutes walk to the beach and Sailing Club, 3 minutes to louisiana Brewhoure restaurant, the second of April Square and the night market. Come to SOHO Hotel, you will always feel warmly welcomed by our professional, friendly and helpful staff. You can also experience luxurious and romantic meals at our restaurant. 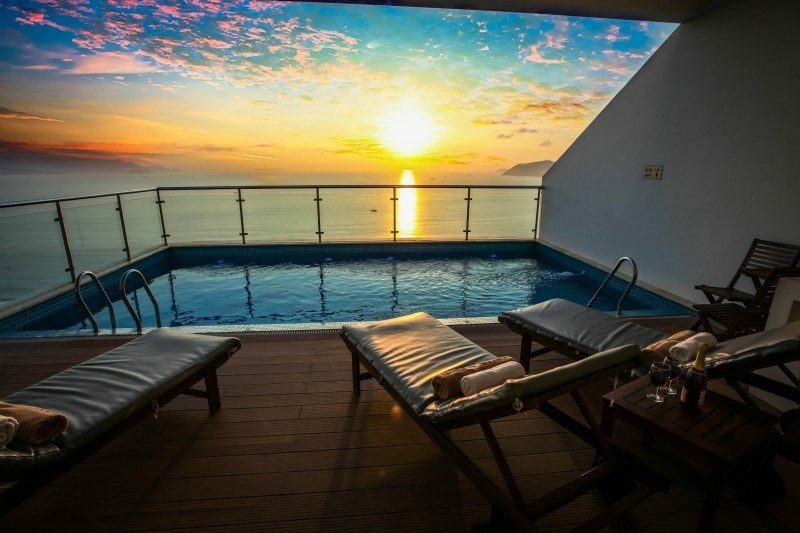 Come to SOHO Hotel, we are dedicated to making your vacation truly amazing and unforgettable experience. 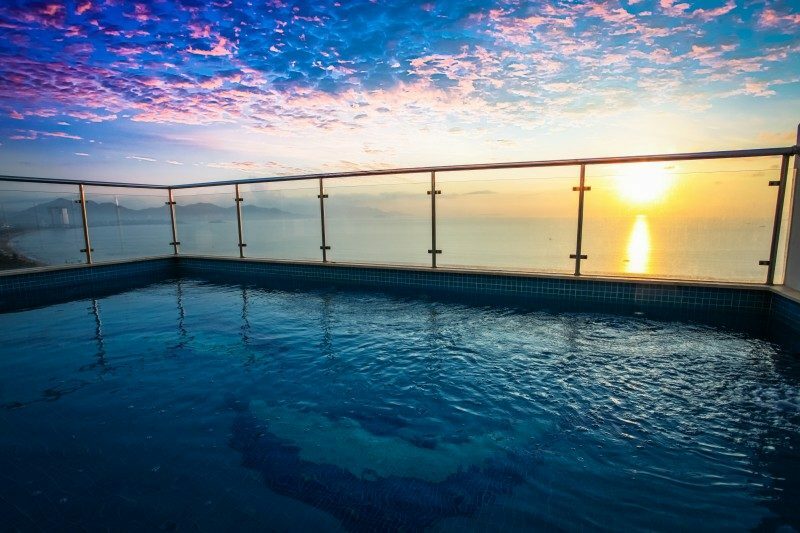 – Location: 17th floor, with panoramic view of sea and Nha Trang city. 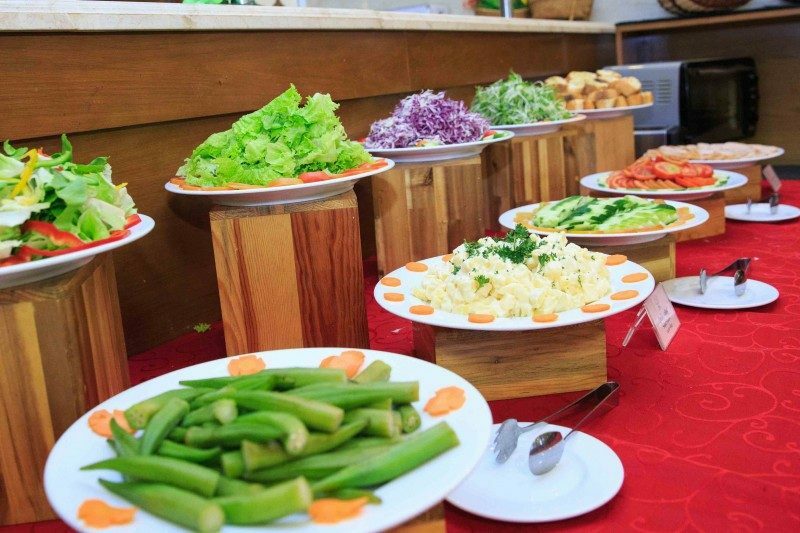 – Services: Coffee, fruit juice, cocktails, wine, fast food….